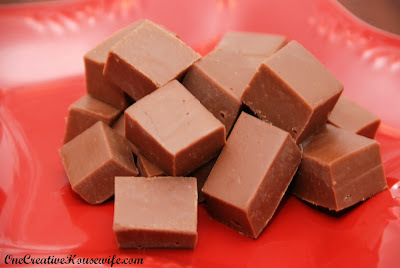 I have always wanted to make fudge, but I was always afraid it would flop. This year I decided to attempt an easy recipe I found on Allrecipes.com. I was pleasantly surprised when I had completed it, and it was creamy and delicious! 1. 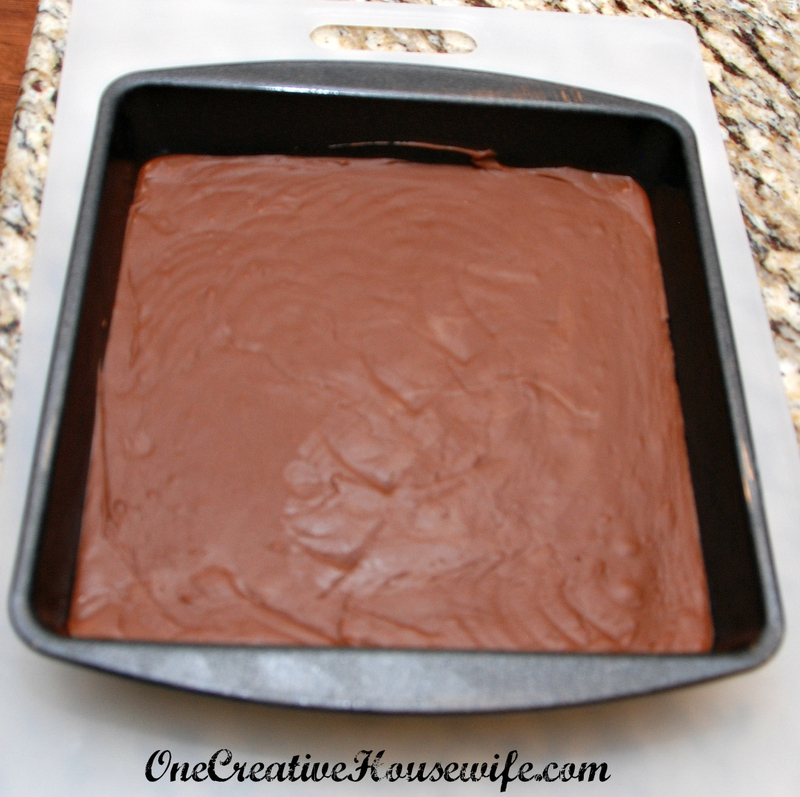 Line an 8x8 or 9x9 baking pan with parchment paper. Then spray with cooking spray. 2. 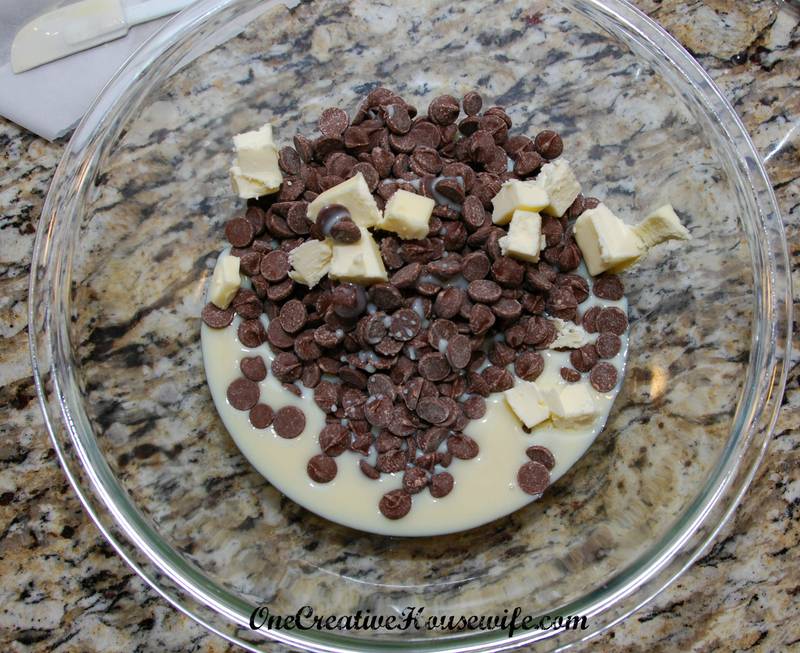 Place chocolate chips, sweetened condensed milk, and butter in a large microwaveable bowl. 3. Heat for 1 minute on high, then stir. Repeat until all chips are melted and combined. 4. 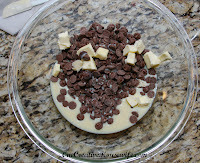 Pour into prepared baking dish, and smooth. 5. Refrigerate until set, about 2 hours. 6. 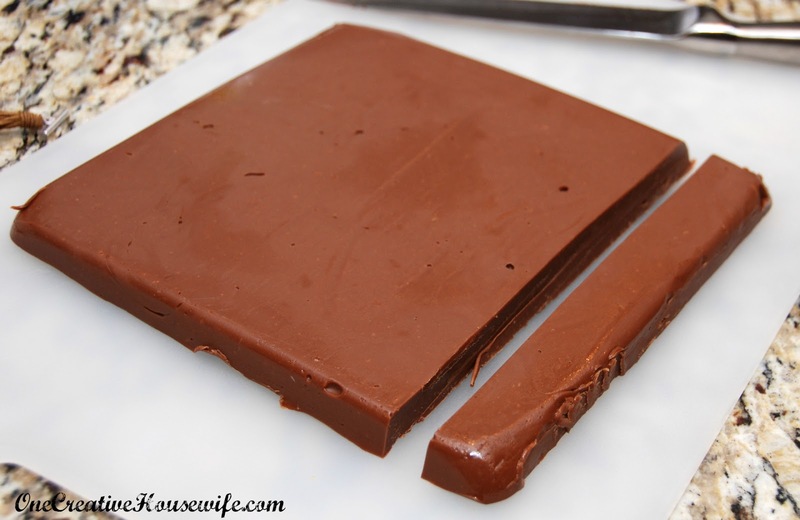 To release, run a warm knife around the edge of the fudge. 7. 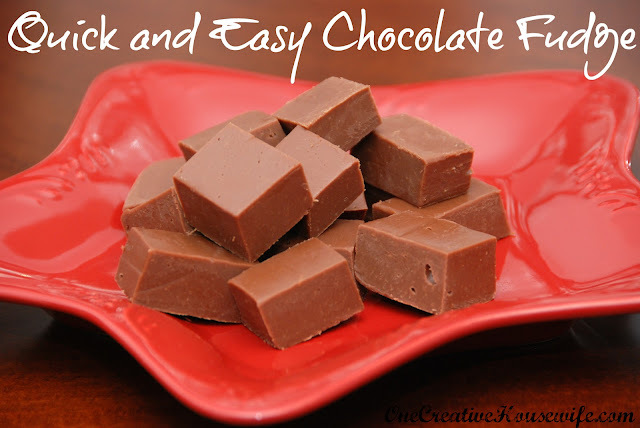 Peel the parchment paper off the fudge. 8. 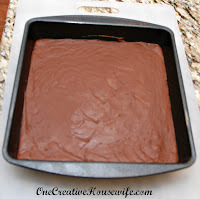 Cut the fudge into squares, a pizza cutter can be useful for this. This fudge would make a great holiday gift! It is kind of soft, but not really soft. If yours is really soft you probably need to microwave it a little longer.